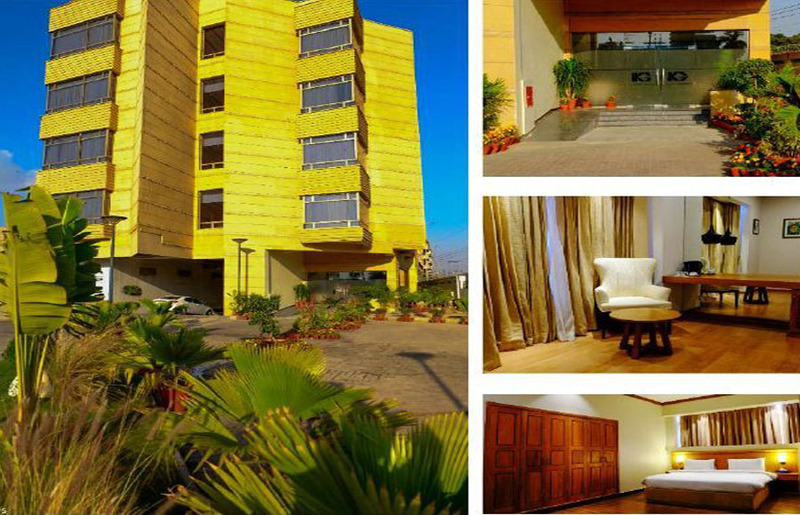 We take pride in introducing ourselves as Karachi Gymkhana Member's Lodges, which we hope will be your ultimate destination for stay in the center of City. 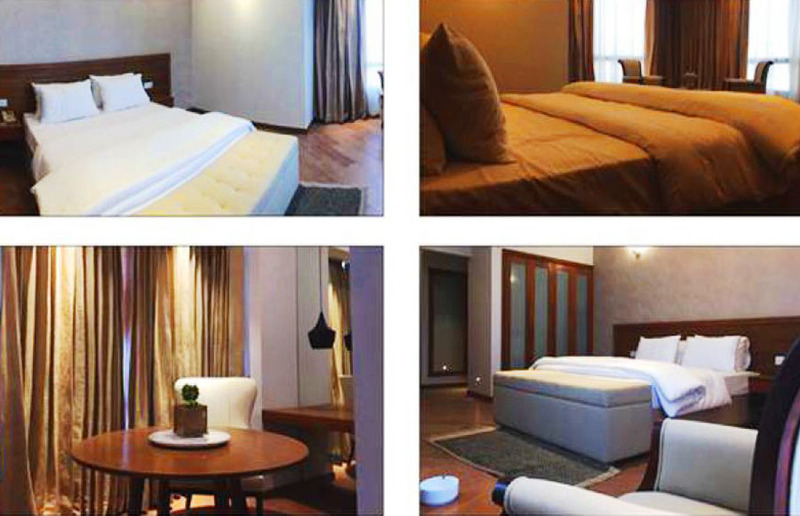 Make yourself at home in Karachi Gymkhana Lodges. Offer facilities valuable members and there guests and affiliated club members. We hope that you will enjoy your stay and make full use of our facilities. Lodges guest are kindly requested to observe the club rules So that their stay will be comfortable, safe and memorable. We have 48 rooms and 04 suites. There is 01 in house restaurant in lodges building. All areas are Wi-Fi enabled. 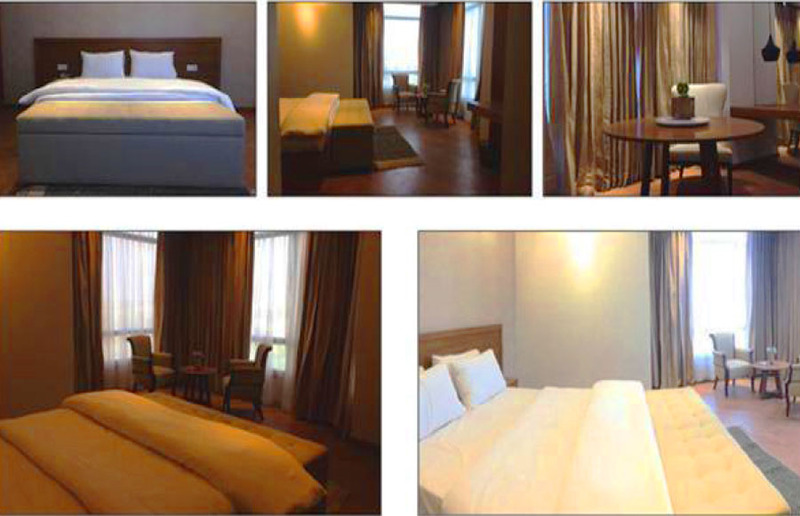 All rooms and suites are furnished for maximum comfort and full convenience for the conduct of business. Complimentary Buffet Breakfast for residents only (served at Lodge's Restaurant). Guest can avail sports facilities at nominal charges. Free parking & WIFI for Lodges Guest. 24-Hour Front Desk, Family Rooms, Elevator, Express Check-in / Check-out, Room Service, Concierge Service, Credit Cards are accepted.